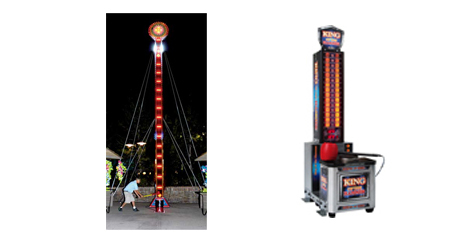 Kiddy amusement rides are very popular with kids and can be a huge footfall driver in the mall ….. Either 1 or more rides can be installed in the mall as per need. A highly popular game targetted towards teenagers and adults. Customers need to sit the pad strongly and get the highest score to win the tickets and get a wonderful prize. Wide variety of inflatables with slides, bouncy , ball pool etc for entertainment of kids. 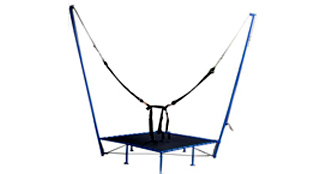 Availble in wide variety of shapes and sizes from 8 feet onwards. Area Required for Train : 20’ x 30’ – can be made smaller also. A wonderful entertainment and healthy option in the mall. We are introducing indoor version with night cricket and automatic scoring with speed and test and also with option of Speed test of bowling. An enclosed area to give the young champs a hand at boating. With only 1 feet deep water its very safe and its fully battery Operated so there is no noise or pollution. Can be indoor & outdoor. 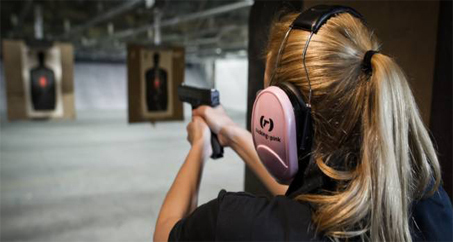 A Shooting range where people can shoot targets based upon points scored they get surprise gift. 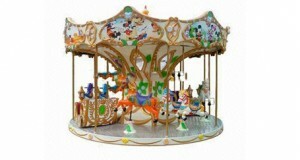 A classic kiddy rides area in located Strategically in the mall. 5D cinema a thrilling movie experience hydrolic chair moments having 6 degrees of moment and over 80 movies. © 2014 GamesnMore · Powered by Burhani Technologies. — We're Offline! Leave a Message We're Offline!